We’re well into the first month of a new year. The gyms are still packed as everyone tries to make good on their resolutions and works to achieve the fitness goals they made and the beginning of a new year. 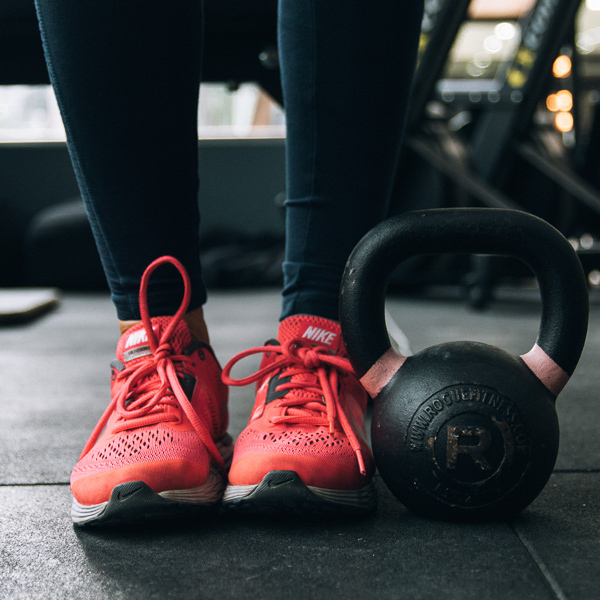 Whether you’re just starting out or a seasoned exercise veteran, there are always tips and tricks that help you get your body to level of fitness you desire. In this episode, Ed speaks about a few of his fitness achievements and some hard lessons he’s learned over the 48 years of regularly working out. He speaks about what to do if you’re just beginning, supplements that can help give you that extra boost, what to do and what not to do when weight lifting, why varying your exercises is so important, and how exercise can be the best medicine for the soul and mind.